In 2017 Palermo was proclaime City of Culture. 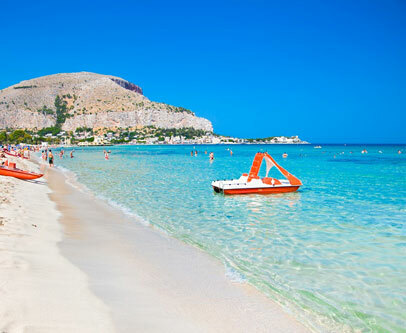 Palermo is a perfect mix. Palermo a city where Art, Culture, Thoughts and Populations intertwine to be Palermo. 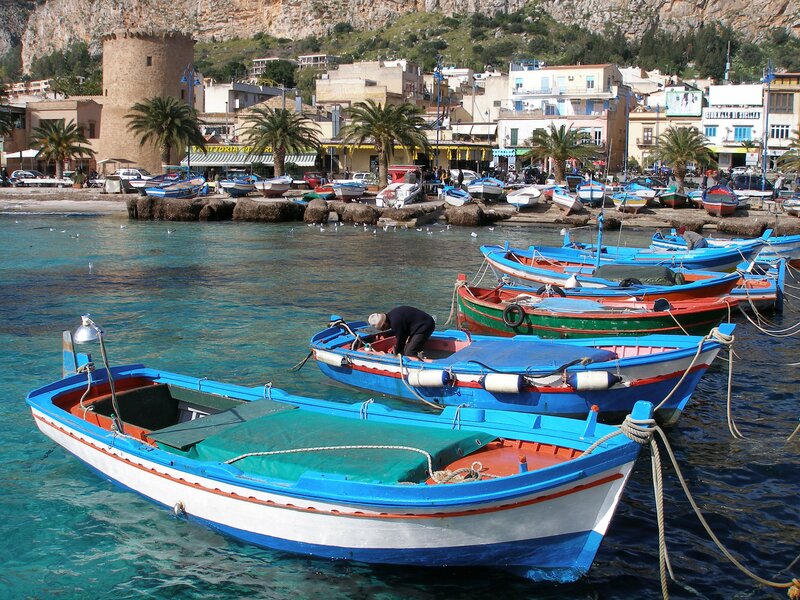 Palermo's capital of the sea, for the Palermitans Palermo Mondello. Palermo is amazing in its millennial markets. Art for us is a weave that embraces everything. In the sweets.Palermo gives the maximum of its expression. In the flavors of our land all the folklore that surrounds us. 15 minutes to get to the historic center of the city. 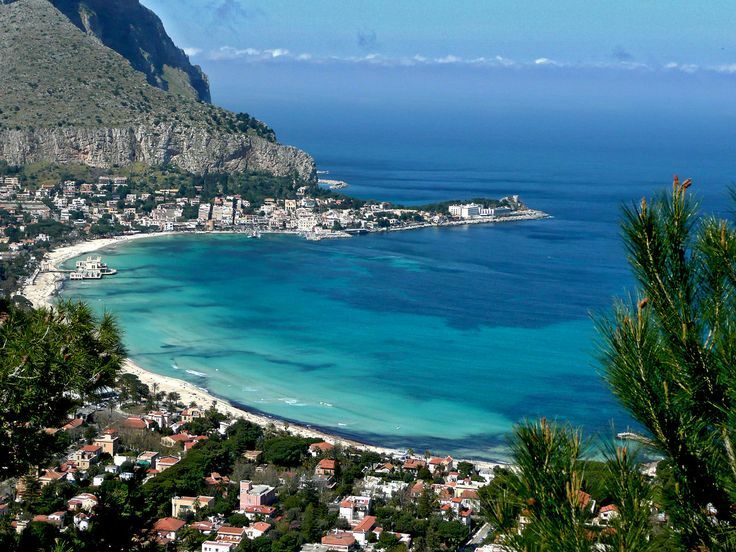 Strategically located 15 minutes from Mondello beach, and 30 minutes from Sferracavallo. 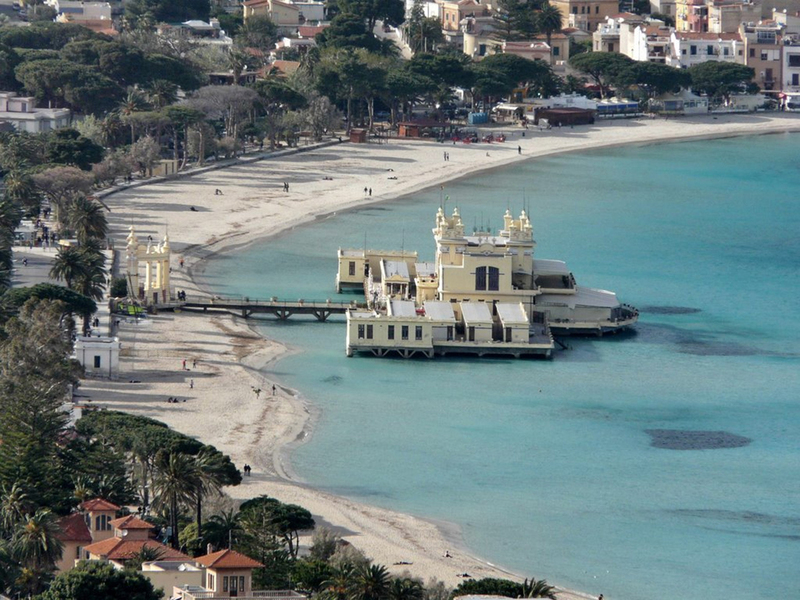 Fenomenal in the summer, welcoming in winter, yes, because in fact, in the seaside town of Mondello, during the summer and winter seasons there is a transformation: in winter it is possible to stroll through the wonders of Mondello beach, grasping all its sublime beauty. 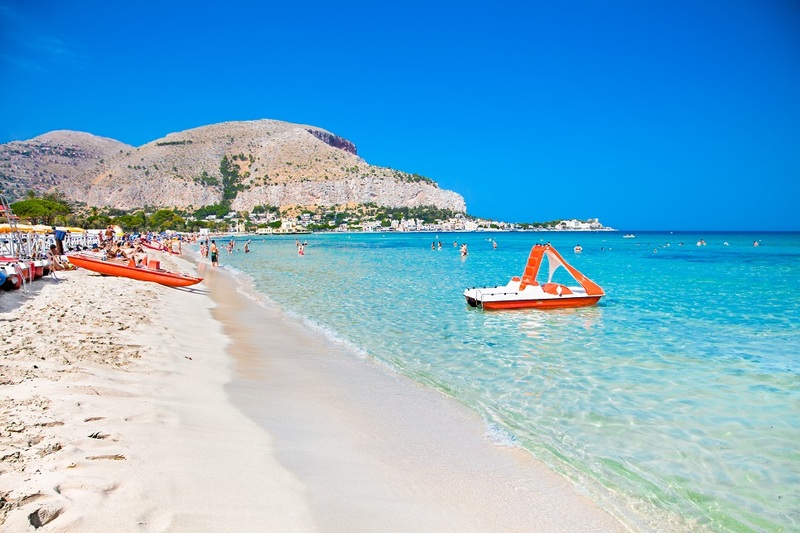 In summer, the beach is embellished by the many umbrellas and wooden huts, ready to welcome tourists and the people of Palermo who want to spend a day relaxing at sea. 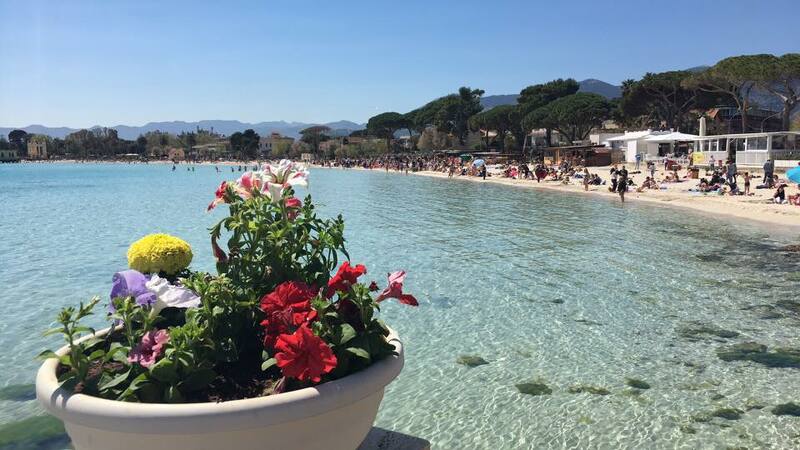 Going toward the village main square you can stop for a dinner or a fish-based lunch in one of the thousands restaurants or taste the boiled octopus from Calogero, now a symbol of Mondello. Do not forget to try the spaghetti with sea urchins, a specialty that can only be had in Palermo. 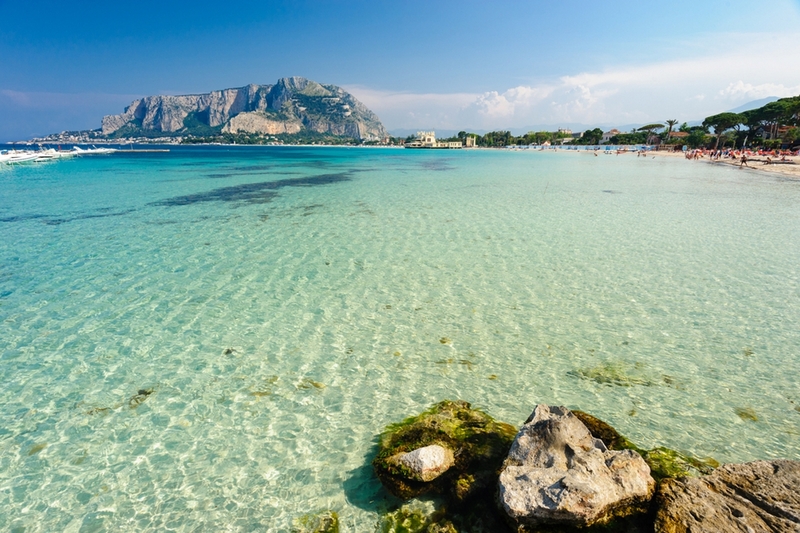 Just after Mondello, heading towards the Faro, you can reach Capo Gallo, the natural reserve of Palermo, where the crystal clear water, with its bright hues, awaits you for a swim.